Light gold color. 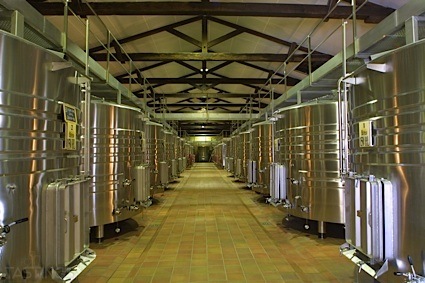 Fruity, minerally funky aromas of green nectarines, dried herbs - mint, dried straw, and salinity & butter with a round, lively, effervescent, dry-yet-fruity full body and a sleek, distinctive, breezy finish with well-integrated tannins and no oak flavor. Complex flavors are nicely integrated. Bottom Line: Complex flavors are nicely integrated. 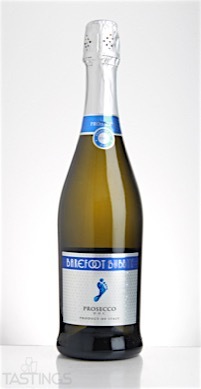 Barefoot Bubbly NV Prosecco rating was calculated by tastings.com to be 87 points out of 100 on 7/8/2016. Please note that MSRP may have changed since the date of our review.